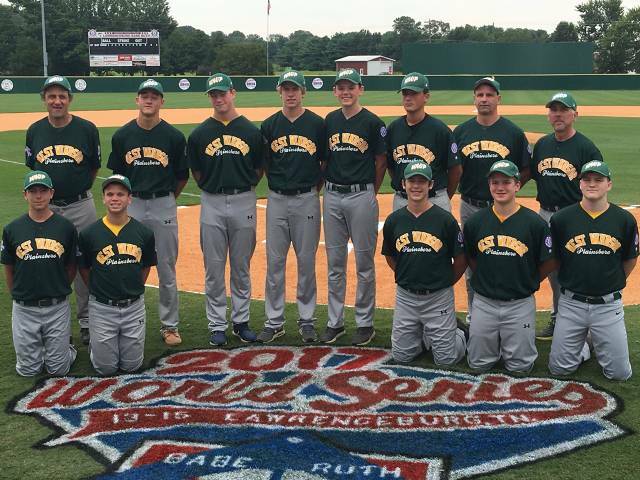 2017 WWP 15U All Star Team in the Babe Ruth World Series!! The 2017 West Windsor Plainsboro Babe Ruth 15U All Star Team won the Southern New Jersey State Championship, won the Middle Atlantic Regional Championship, and played in the 13 - 15 Babe Ruth World Series in Lawrenceburg, Tennessee! The team finished 3 - 1 in World Series Pool Play and advanced to the World Series Elimination Round!